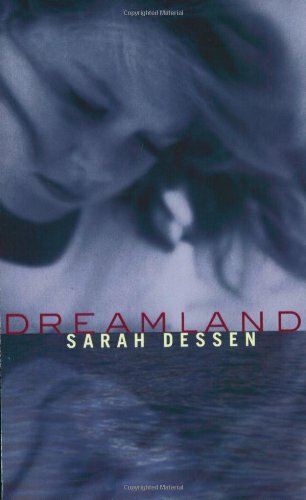 by Sarah Dessen | Teens | This book has not been rated. Ever since she started going out with Rogerson Biscoe, Caitlin seems to have fallen into a semiconscious dreamland where nothing is quite real. Rogerson is different from anyone Caitlin has ever known. He's magnetic. He's compelling. He's dangerous. Being with him makes Caitlin forget about everything else - her missing sister, her withdrawn mother, her lackluster life. But what happens when being with Rogerson becomes a larger problem than being without him? A good read, but not a keeper - I'll be setting it free to find a new reader. I am mailing this and some other books to a friend in Texas to be donated to a center for dialysis patients. I don't know whether there are any teens receiving dialysis, but I find teen/YA books are a good, light read at any age, and I hope it will help someone pass the time.